Could Designing Your Next Home From Scratch Be A Good Move? If you’re on the lookout for a new home, you might be wondering about building a property instead of buying one. Of course, having a custom-made house will take longer than finding one to buy that’s already been built. That being said, opting to build a property comes with many unique benefits, making it worth the wait. You may have friends who’ve opted to build instead of buy and have heard how fantastic it can be to design your home from scratch? Or you may have always dreamt of having a custom-made home? Whatever the reason for liking the idea of building instead of buying, there’s a lot to think about. Could designing a home instead of buying one be for you? It’s time to find out. 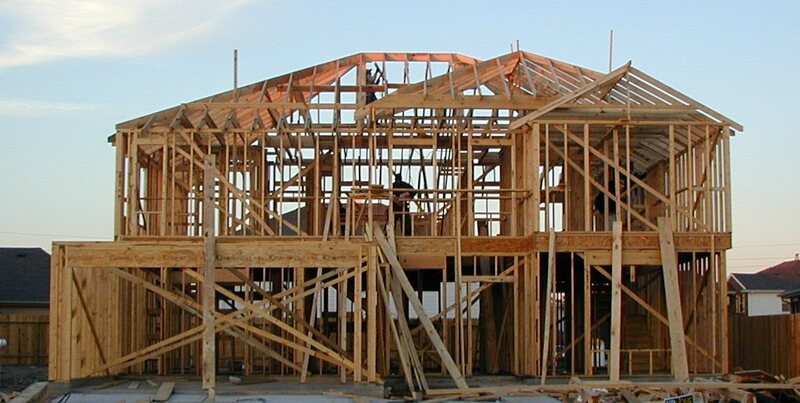 Surprisingly, building a property from scratch could cost you less money than buying. Of course, that depends on who you use to build your property, as well as the materials that are used. But the fact is, if you’re smart about it, building a property instead of buying one can cost you a lot less money. Plus, you can save yourself money in the long-run by opting to build your property with sustainable materials. As well as eco-friendly features, such as solar panels, making your electricity effectively free. Of course, the downside to building a property instead of buying one is that the process will take longer. Property can take between six months and two years to build, depending on the work that needs doing. So it’s essential that if you want to build a new home, you’re able to wait for it to be built. If you’re in a rush to move in, buying is probably a better bet than building. The great thing about opting to build your next home, instead of buying is that you get to design it yourself. This means you choose how many bedrooms the property will have, the sizes of them, the shapes, and where they will be located. You get ultimate control over your property, which means you can tailor the design to yours’ and your family’s specific needs. Say, for example, you want each bedroom to have an en suite, but you don’t want actual bathrooms being built in, you could opt to use bathroom pods. You can design your new home however you want to, which is a major benefit of opting to build instead of buying. Last, but certainly not least, if you opt to build you won’t have to worry about things going wrong in your home. This is because the whole building and all the appliances, fittings, and fixtures will be brand new. This means that if something were to go wrong in your home, most things would be under warranty. So for the first five or so years after moving in, you won’t have to stress about any problems as most of them will be covered by warranty. Just think of the savings you’ll make. Build or buy, it can be a hard decision to make. It’s just a case of working out what is the best option for you. If you can wait for your new home to be designed and built, opting to build instead of buy can be a great option. However, if you don’t have time on your side, buy is the best bet.